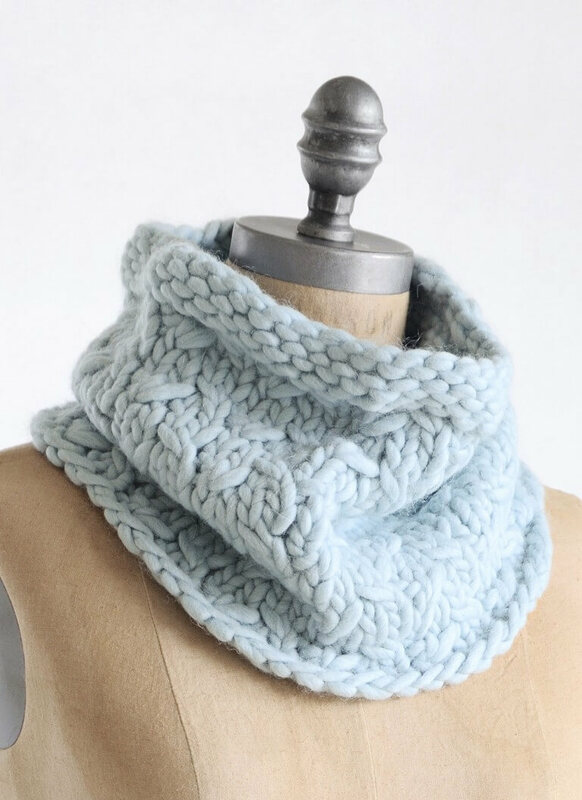 The Blue Earth Cowl is a textural knit that uses a variety of stitch patterns and all four colors of American Scenic yarn. 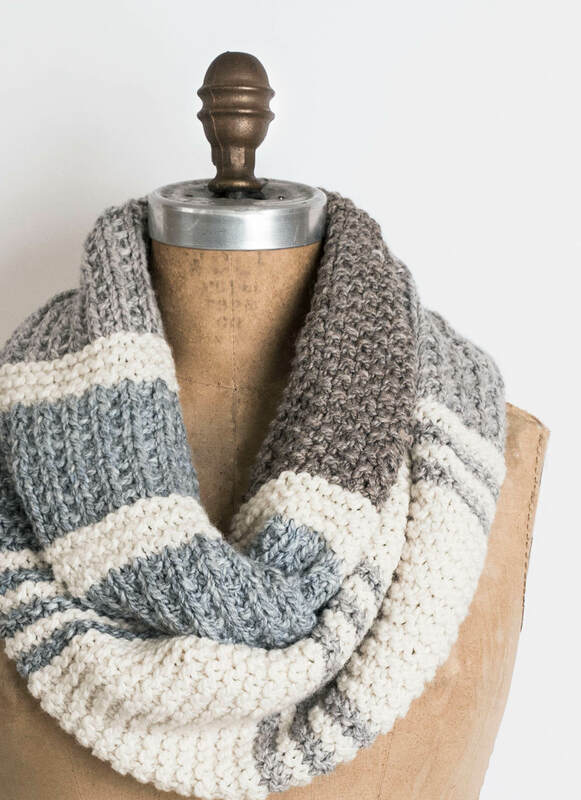 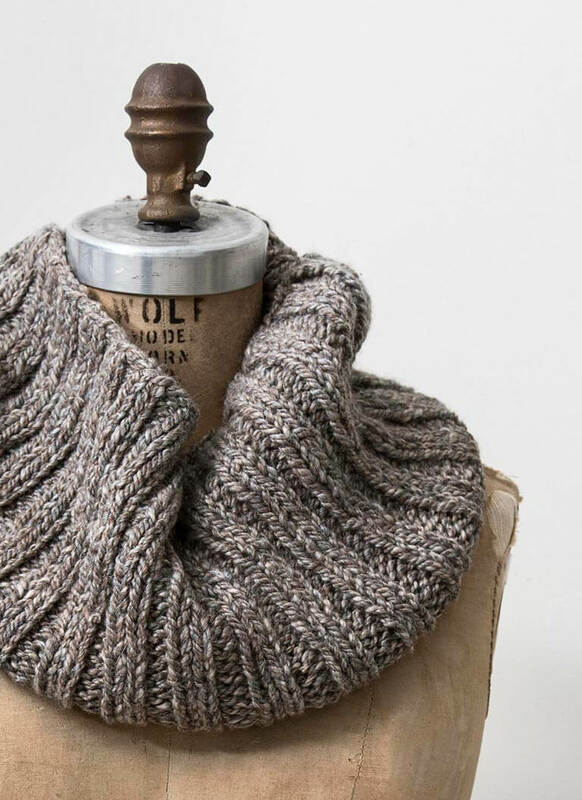 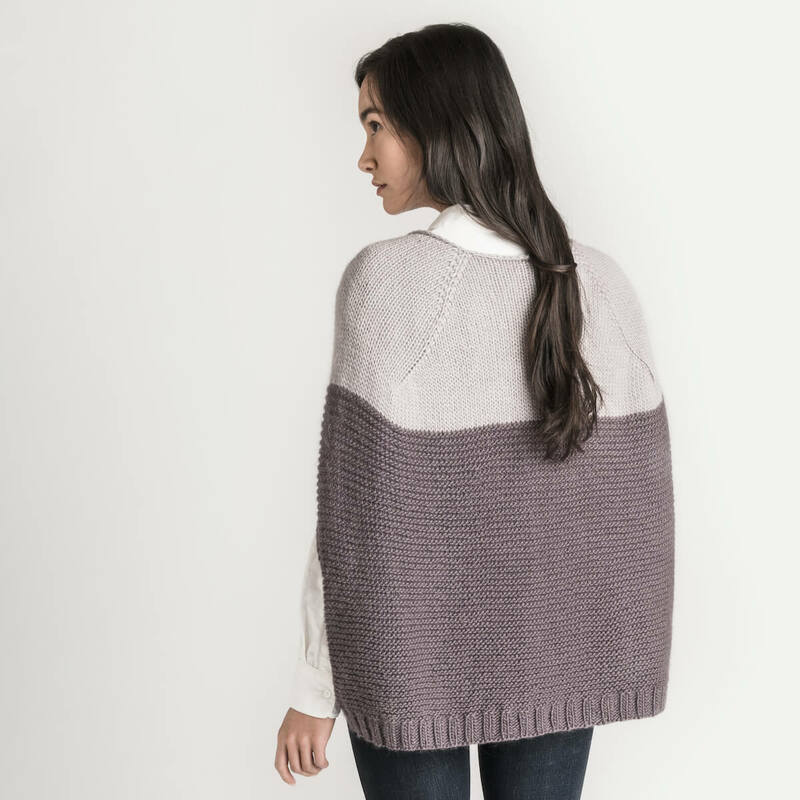 This made in the U.S.A. yarn is a soft blend of alpaca, merino and silk. 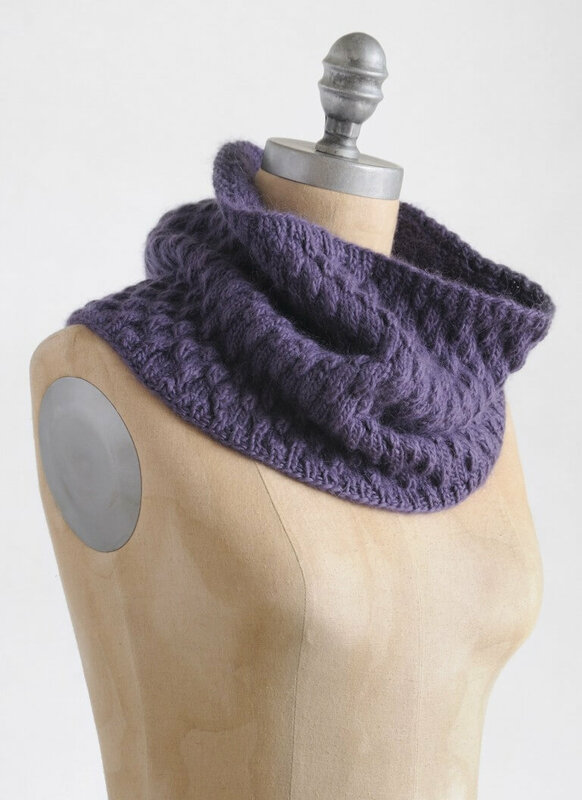 Based on how you wrap your cowl, you can achieve many unique looks highlighting a color or pattern.